Sky Store is 100% à la carte, you only pay for what you watch, whether for rent or purchase. Sky Show is accessible through a monthly subscription that allows you to watch all content unlimited. Sky Store offers the latest new movies only 3 months after their cinema release & the latest seasons of the series. Sky Show offers the best series unlimited, many of them exclusive, and often the latest seasons at the same time of the TV broadcast. Sky Show also offers the best of cinema with the greatest movies in unlimited. 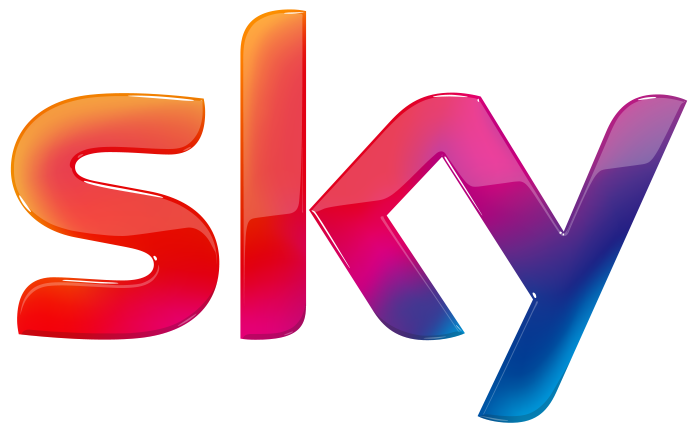 In addition, Sky Cinema movies (optional on Sky Show) are movies available for the first time in unlimited, only 10 months after their cinema release.